The new Genie Z™-33/18 is set to revolutionise the way cleaning and maintenance functions are performed in tight spaces. 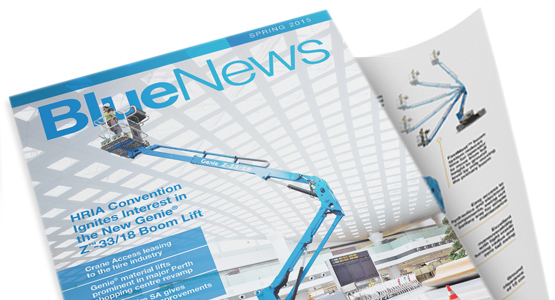 Blue News reports the ground-breaking boom lift proved a star turn with customers at the HRIA Convention. The Genie SX-180 boom lift proved a star attraction with customers at this year’s HRIA Convention. 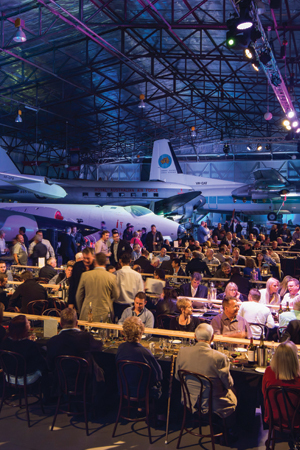 The South Australia Aviation Museum proved the perfect launch pad for Genie at the HRIA Convention. 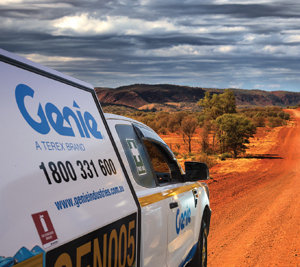 Force Corp gives the new Genie Customer Support Centre in Darwin the thumbs up for rapid-fire parts delivery and technical support. 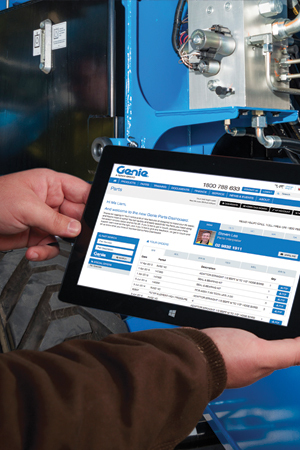 Got a great application where you have used your Genie equipment? Want BlueNews by e-mail, or know someone else who should get a copy? 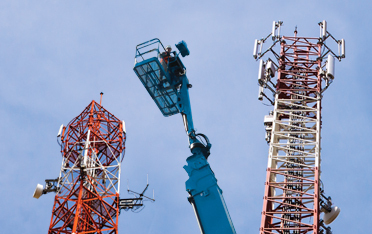 Brisbane-based Crane Access, an innovative leader in the re-rentals of elevated work platforms, is eying off a second SX-180 boom lift to support its expansion plans. 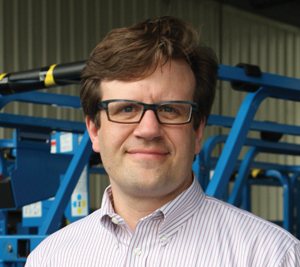 Will Reilly, Director and General Manager of Perth-based, Access Rentals Australia gives Blue News the lowdown on the popular and compact Genie GS-1932 scissor lift. 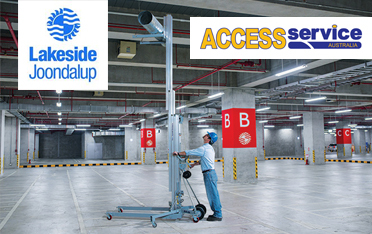 Triple J Air, has successfully completed a major air-conditioning installation at Perth’s largest shopping centre, with the assistance of a number of Genie material lifts and the exceptional support of business partner, Access Services Australia. 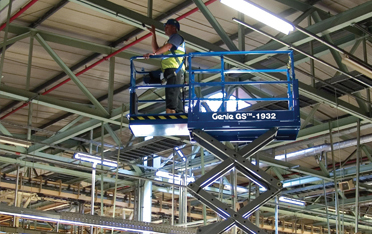 Ken Baker from Queensland hire company, Height4Hire says adding 4 Genie GS–4047 scissor lifts to his fleet has proven to be good business. 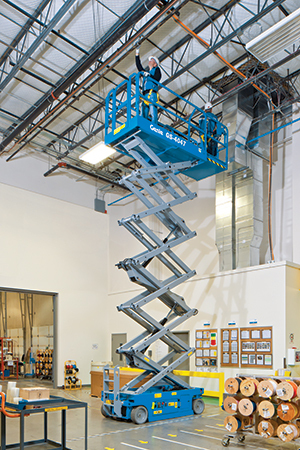 Blue News gives the new compact scissor lift the once over and we like what we see. Canapés, V12 jet engines, plane hangars and jazz bands! It sounds like yet another high-quality Genie customer event to open the annual HRIA convention. Access Hire SA boasts one of Australia’s largest privately owned fleets of EWPs, telehandlers, forklifts, and more. 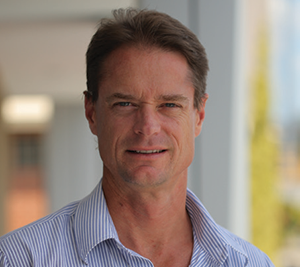 It’s also a big supporter of the unique Genie Online Parts Portal, according to the firm’s South Australian Service Manager, Ben Haggett.